Did you recently spot the program Vulkan Run Time Libraries in the list of your installed programs? Since you did not install it, there is nothing wrong if you think, is this some malicious program or will this program become a threat? It is true; many Windows users find themselves in a state of a dilemma when they locate this program. Different news making rounds that “Vulkan Run time libraries” is a potentially harmful virus, does complicate the matter further. If you are desperately searching for answers to the tsunami of questions that appear in your mind for instance, is this program really worth losing your sleep? Is your Windows 10 at risk, if so, what course of action should you take? Before you judge the book by its cover, wouldn’t it be better if you knew about this Vulkan program? You are in the right place; we have all the answers for you. After reading this article, all your doubts related to this Vulkan Run Time Libraries should be over. 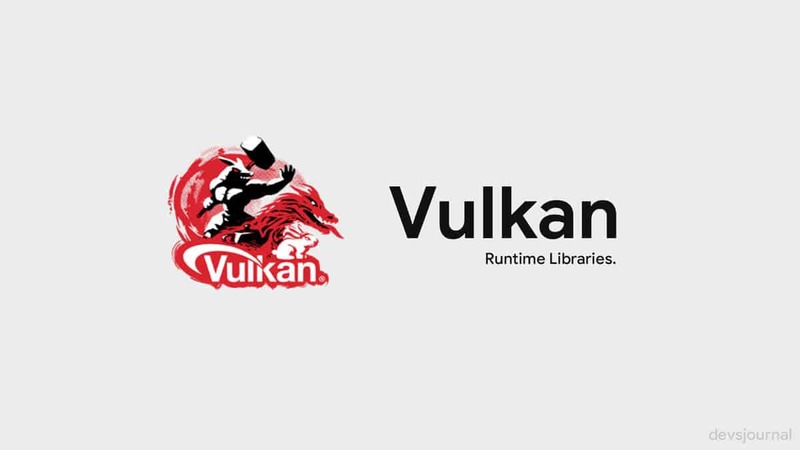 What is Vulkan Run-Time Libraries? Vulkan Run Time Libraries installs automatically, and you never installed it. Naturally, you have valid reasons to be concerned. We, however, assure you, there is no need to panic over it. The program (Vulkan Run-time Libraries) which appears under Programs and Features is a new graphics standard and designated for the display card manufacturers like NVidia and AMD. It is a new generation graphics and compute API that provides high-efficiency, cross-platform access to modern GPUs used in a wide variety of devices from PCs and consoles to mobile phones and embedded platforms. Precisely, the program is a 3D Graphics API. Probably, you are familiar with the name OpenGL and DirectX; these are used for a better gaming and 3D experience. 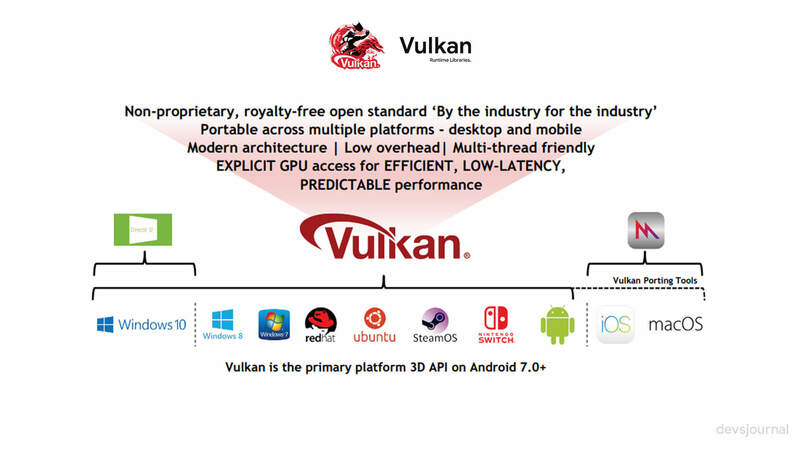 Vulkman Runtime Libraries is Khronos’s new graphics API which is an open, multi-platform low-level API which rivals DirectX 12 and Metal. 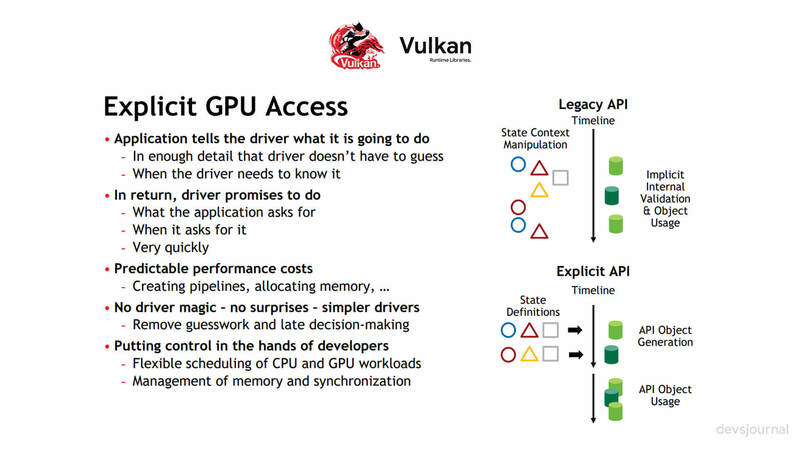 Consider the Vulkan Run Time Libraries the successor of OpenGL. It offers high-efficiency, cross-platform access to the latest GPUs which is used in a plethora of devices that include PCs, smartphones, and various consoles. Hope, you realize now, Vulkan is not any malware, and it is safe. Still thinking why the Vulkan Libraries installed automatically without your permission? Be assured, and there is nothing to worry about. When you install the NVidia drivers or any other application that requires the services of Vulkan, it will automatically install the program. This is similar to Akamai Netsession which gets installed anytime an App which uses it, gets installed. In fact, you will not find any option of not installing Vulkan even if you opt for a custom installation. Just understand, the graphics driver installs the program since it needs the services. You need not to do anything; just leave it as it is. The new graphics standard includes a more straightforward, thinner driver, and efficient multithreading capabilities. When you play games on the Windows 10 platform, it will rarely encounter problems. Is Vulkan Run Time Libraries a virus? Of late, there has been a lot of hue and cry involving Vulkan due to a specific virus (win32/subtab!blnk). Windows Defender continually alerted users about this virus. Interestingly, after some users uninstalled Vulkan from their computers, Windows Defender no longer displayed any alerts. The incident led many individuals in believing a connection between these two. The Fact: They are not related, and you should not fiddle with Vulkan. By removing it, you will encounter various issues related to the graphics when you play games. You can check out the website of some of the most popular games. It is mentioned, the leading game titles of the present support the Vulkan Run-Time Libraries. It is recommended that you keep the Vulkan Run Time Libraries on your PC. Still, if you think there are no games in your PC that use this program, you can choose to uninstall it. For uninstalling the program, you need to go to Control Panel >> Select “uninstall a program,” scroll down to Vulkan RunTime Libraries and click on uninstall. Note: You will be unable to install this program manually once you remove it. For reinstalling it, you will need to install the latest version of the graphics driver that comes with Vulkan for getting it back. Hope, you understand now, there is no need to lose sleep when you identify this program on your PC. Though you may not be able to view its functionality as it works in the background, over time, you will realize, it is indispensable for playing some of the latest games and for the best 3D experience.